CogSIMA 2019 will take place at the Luxor Hotel & Casino, in Las Vegas, Nevada, USA. 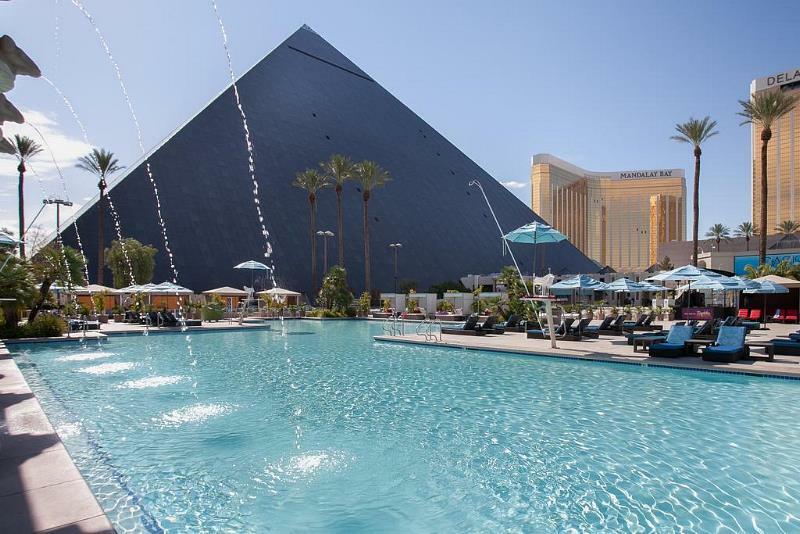 Located at the southern end of the world-famous Las Vegas Strip, this resort features one of Las Vegas' most iconic buildings: With its main tower shaped like a pyramid, the Luxor boasts of allusions to Ancient Egypt. Offering generous convention facilities, plentiful amenities and excellent dining and entertainment options, we hope that the Luxor will provide a conference venue that CogSIMA attendees will enjoy. CogSIMA 2019 attendees are offered a special group rate for the newly remodeled Tower Premium King Rooms and Tower Premium Queen Rooms please make your reservations here. Room reservations must be made by 14 March, 2019. The IEEE Systems, Man and Cybernetics Society has a contractual obligation to fill a guaranteed block of rooms at the Luxor. Significant financial penalties will be assessed should IEEE CogSIMA 2019 fall short of the expected number of guest rooms attended. By staying at the conference hotel, you will enjoy the convenience of residing at the conference venue and to a far greater extent provide valued assistance in support of IEEE SMC's financial obligations. Do not delay in making VISA arrangements for entry into the United States if needed. Such arrangements are the responsibility of attendees and other participants and may take a month or more. Complete information on how to apply for a VISA to enter the US can be found on the U.S. Department of State's website.